Senator Bernie Sanders hosted a Town Meeting in Montpelier, Vermont on Saturday Match 5. 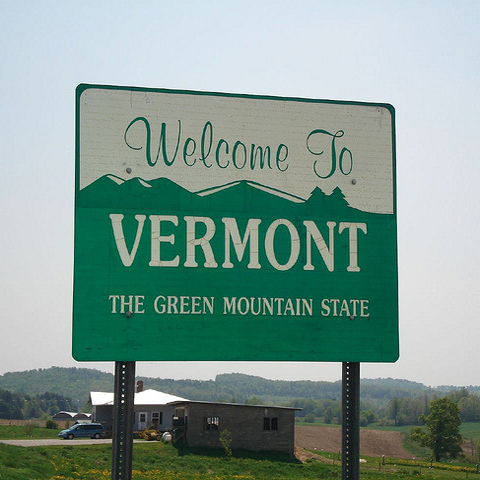 The focus was on the issue of corporate personhood, the effects of the Citizen’s United decision, the proposed bill J.R.S.11 in the Vermont Senate and the national movement to amend the US Constitution to eliminate corporate personhood. Guests: Radio host and author Thom Hartmann • Rob Weissman national president of Public Citizen • Cheryl Hanna a constitutional law professor at Vermont Law School • Vermont state Senator Ginny Lyons • Ben Cohen and Jerry Greenfield of Ben & Jerry’s Homemade Ice Cream. Over 500 people attended the Town Meeting. Music by: Cabaret Broadway cast, Dire Straits, Alan Price, Steve Earle, Aretha Franklin, Buffy Sainte-Marie, John Gorka, Annie Lennox, and the Decentz.